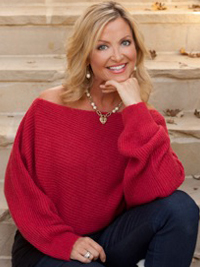 Kristine Carlson captivated readers worldwide with her first three bestsellers, “Don’t Sweat the Small Stuff in Love” and “Don’t Sweat the Small Stuff for Women” and “An Hour to Live, An Hour to Love: The True Story of the Best Gift Ever Given”. 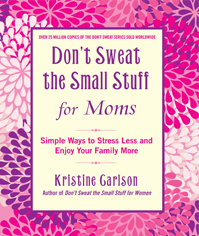 Expanding on the phenomenal success of her late husband Dr. Richard Carlson’s work, (Don’t Sweat the Small Stuff series), Kristine is continuing to share the timeless wisdom of the “Don’t Sweat philosophy” in a celebration of Mother’s everywhere. In keeping with the Don’t Sweat tradition, she has written, “Don’t Sweat the Small Stuff for Moms”. Her book, “Heart Broken Open”, was a courageously honest memoir of her personal journey through the depths of grief and mourning after the sudden and unexpected loss of her husband who died at the young age of 45. This powerful book gained the attention and earned accolades of readers and media across the globe. An unyielding believer of living in the moment and finding happiness in life, Kris has been featured on national radio and television broadcasts, including: The Today Show, Empowered Living Radio, The View, and The Oprah Winfrey Show. A dedicated mother to her two daughters and “Nana” to her wonderful grandchildren, Kristine is deeply committed to spreading her message of love to the world. That is so true! When Rosie and her Dad have a special time, perhaps working in their garden, it strengthens the relationship between them but also of our family. It’s building memories that she will have for her lifetime. It’s not excluding me, just like our “girl-time” doesn’t exclude my husband, it strengthens the bonds of all of us and I appreciated the reminder to set aside that special one-on-one time. The word “intention” caught me – it’s important I think, to live “intentionally”. To have goals and to teach your children to have goals. Otherwise it’s too easy to let time just slip away from you. Our time with our children is really so short. I want to be intentional about treasuring that time. There’s a balance that’s hard to find – setting goals for things you want to achieve, while being happy and grateful for what you have. I’ve always struggled with it. By keeping a mental “wish list” of the next thing I want to do or buy or have, I’m always “wishing” instead of being content with what I have. These are just a sample of the treasures in this book. I highly recommend this for Moms of any age. Kristine has chapters for every age – dealing with toddlers to adult children. 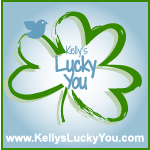 One lucky KLY reader is going to win their own copy of Don’t Sweat the Small Stuff for Moms! 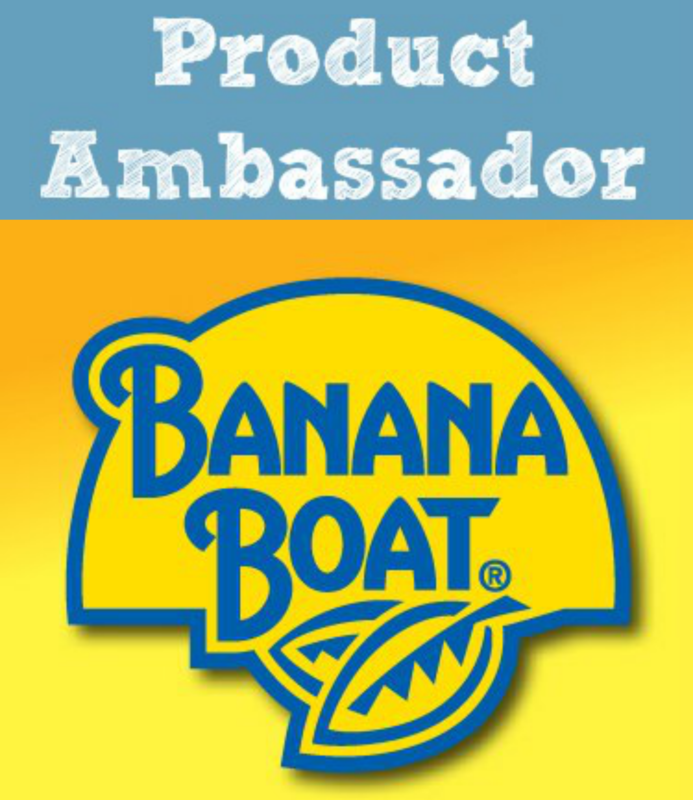 Enter in the rafflecopter form below. Join the Twitter conversation using the hashtag #DontSweatMoms. Meet and connect with other Don’t Sweat Moms using our Don’t Sweat Moms list on Twitter. Disclosure of Material Connection: I was sent a copy of the book for review purposes. “Don’t Sweat the Small Stuff for Moms” sounds like a really nice book. Thanks for the preview. I will have to buy it and read every detail of it. What I would change is become tougher skinned when it comes to my boys when they are teens. They can say some wicked things. Advice to new Mothers: Remember to be a Mom first to your child the friend part will come later when they become adults and are grateful they had a Mom raising them. For a new mom…rest when you can. For a mom with somewhat older kids…pick your battles…it’s really not all as important as you think. Enjoy every minute of it. It goes by so fast!